Pisces, being the last sign of the zodiac, is gifted with a wonderful combination of traits of all the other signs. Pisceans are meticulous like Virgo, fair like Libra, moody like Cancer, supportive like Sagittarius, sociable like Leo and imaginative like Aquarius. In addition to that, people born in this period are as witty as Gemini, artistic as Taurus, instinctive as Scorpio, family-oriented as Capricorn and naïve as Aries. Whoa! Now that’s pretty interesting. Did the stars save the best for last? 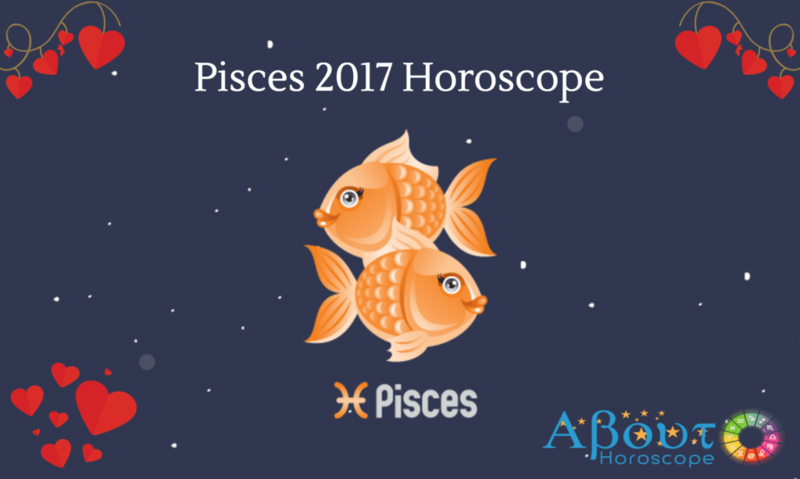 Read on … Get to know more of these highly creative individuals and find out why Pisces is the best zodiac in the world. If you want to know the mood of your parents before asking permission to go out on a date, send your Pisces sibling into the room to scope them out first! People born in this period are very intuitive and do take time to process their feelings and thoughts as well as others’. They can easily pick up on emotions of people around them and have excellent sense of what’s going to happen next. Pisceans have the ability to sense things before they are told. If your gut feel failed you a dozen times, ask the help of a Pisces because you can count on their inner voice. Odd but true! So now you know that when famous Pisces, Adam Levine turns his chair on “The Voice” he just didn’t hear something good, he sensed something great! Pisceans are extremely attuned to the needs of others, always willing to put themselves in someone else’s shoes and take the focus out of themselves. Giving is more important to them than receiving. This sign is considered to be the most service oriented among the Zodiac. Families and friends can always count on them to be around to offer assistance during hard times. Downside to this is Pisceans tend to be too occupied by the problems of others that they neglect their own needs. Their compassion is admirable but trying to solve every bit of conflict will wear them down emotionally, mentally and physically. This water sign need to learn to detach themselves from being too focused on someone else’s predicaments and make peace with life’s imperfections. Who said that calm people can’t be super achievers? Take a good look at Stephen Curry, who led the Warriors to their victory over Cavaliers in the 2015 NBA Championship. A Piscean will never lose his/her cool and will not panic in the face of challenge or chaos. They know how to go with the flow of events and calmly wait for the dust to settle before taking action. Pisces has the ability to see an opportunity within a crisis situation. Emotional stability is an excellent gift. To remain calm and collected in a crisis is easier said than done. So when you find yourself caught in one of life’s twisters, seek the company of a Pisces who can help you handle the situation better and see things from his/her perspective. I am convinced that no one in the zodiac world is as romantic and dreamy-eyed as Pisces. My Piscean friends believe in soulmates, happily ever after and love at first sight. When smitten, these romantics step on the brakes of logic and allow love to take over their wits. Poems, flowers, candle lit dinners, fireworks or getting your name and face tattooed on their arm are all wonderful expressions of love in their la-la land. Pisceans are known to fall in love fast. Downside is the dreamy state of a Pisces in love makes them abandon friendships and priorities, focusing only on the man they love. They become blind to the rest of the world until conflicts arise in the relationship. It may take a long time for them to come to a realization that some things are just not meant to be. My two cents: Don’t get lost in your daydreams and turn to your stars to seek guidance on love. Pisces are too trusting that they are prone to manipulation and deceit. People born in this period cannot see telltale signs of being taken advantage of or taken for a ride and find it difficult to read people. Let me add two more cents: Pisceans should enlist the help of a Scorpio or Taurus friend who are gifted with excellent profiling skills. Pisces thru her infamous relationship with Chris Brown. Well-meaning people intervened when their relationship ended in 2009 and her fans thought she woke up to her senses. However, in 2013 they rekindled their romance much to the public’s disappointment. Things didn’t work out the second time around and they broke up as expected. But come 2015, here we go again! They’re back together and the cycle continues…..
Family comes first to people born under this sign. Pisces are good providers and will always prioritize the well-being of their family. This water sign long to have a stable and quiet family life. Pisceans parents will be involved with their children’s activities in school, not missing a basketball game or a school play. Spending time with family is high on their priority list, making sure that special occasions are celebrated together. Work can take the backseat if the situation calls for it. The fish is highly sensitive to the needs of their family members, so he/she will be there for a loved one in need of his/her attention. People born under this sign are very careful with their actions and decisions while making sure to show respect and love to every member of the family.